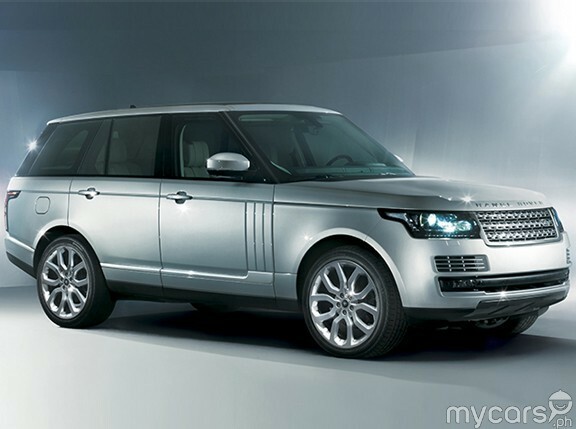 The most affordable Range Rover is about to become more practical as Land Rover plans to sell a five-door variant of the Evoque by mid-2011. 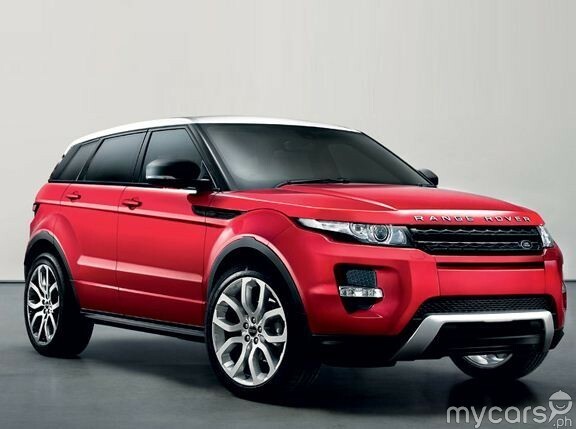 The five-door Range Rover Evoque will be unveiled at the upcoming Los Angeles Auto Show. 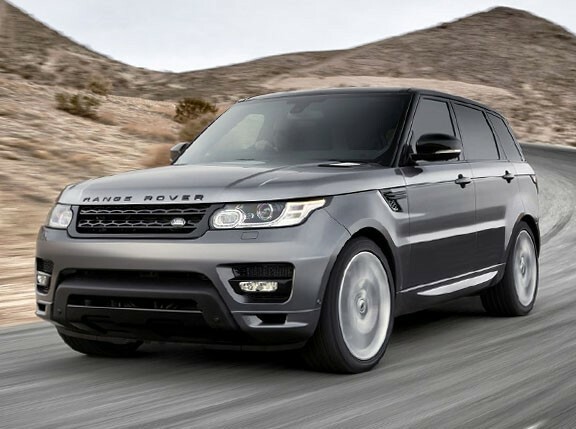 It joins its coupe counterpart, which Land Rover first revealed early this year "to create a highly desirable line-up that will transform the premium compact SUV segment." Like the coupé, the five-door Range Rover Evoque remains faithful to the design of the Land Rover LRX concept car and has the same compact footprint though exhibiting a slightly higher roofline. 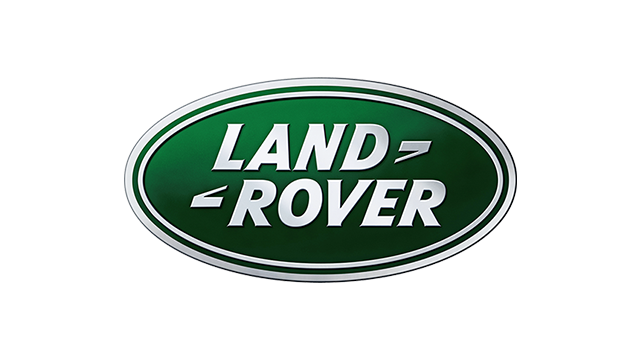 The five-door Evoque also carries the core values the Range Rover nameplate has always been known for--premium craftsmanship, luxury, performance and the brand’s renowned all-terrain capability--but in a compact package. The five-door Evoque will be equipped with the same engine as that of its coupe counterpart: two 2.2-liter four-cylinder turbodiesel engines with power outputs of 148hp and 187hp, and a two-liter six-cylinder engine that produces 237hp. 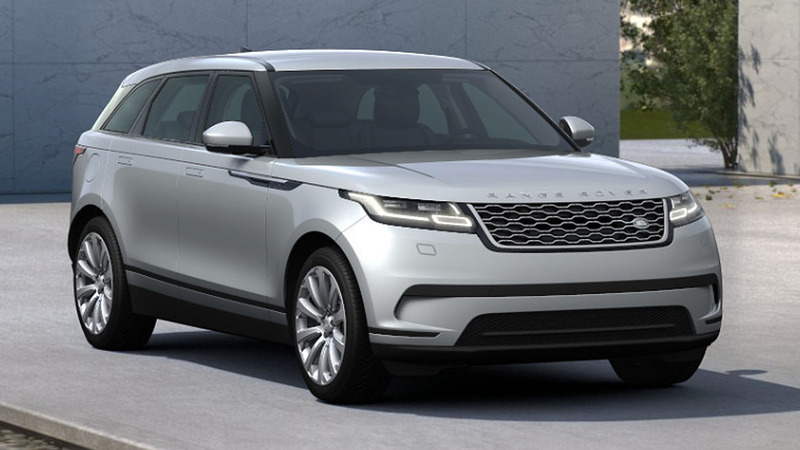 "While retaining everything that's great about the Range Rover Evoque coupé, this new five-door bodystyle will offer customers even more choice, greater practicality, versatility and flexibility," said Land Rover managing director Phil Popham. 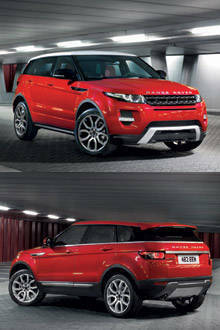 "The launch of the Evoque in 2011 will expand and revitalize the global appeal of the Range Rover marque."